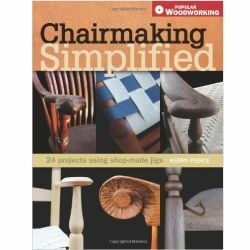 For over 30 years woodworkers have turned to "Fine Woodworking" magazine, not only for the wide variety of projects offered, but because the designs offer a level of refinement and sophistication not found in other magazine projects. 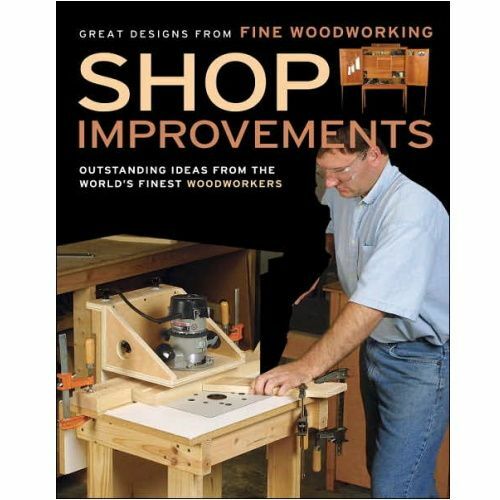 A signature feature of "Fine Woodworking" project articles is detailed exploded drawings. 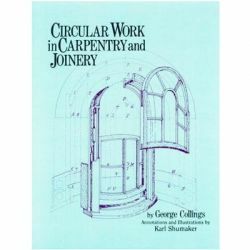 Some of these plans are works of art in themselves and reward careful study with insights into the basis of good design. 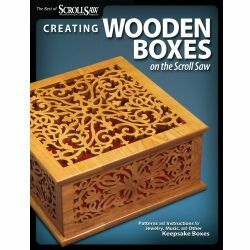 For the many woodworkers who come from engineering and other technical disciplines, these plans are worth the price of the book alone. 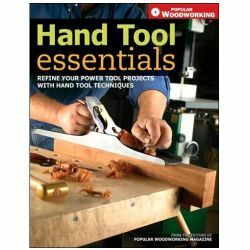 This book collects the workshop accessory and jigs articles that contain exploded drawings from the last 15 years of Fine Woodworking. 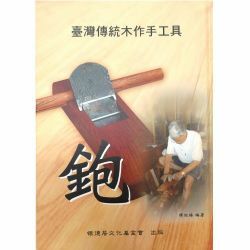 It is organized by class of project (tool storage, workbenches, tablesaw accessories, etc.). 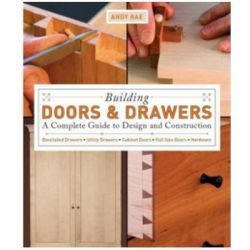 The book contains approximately 60-65 projects. 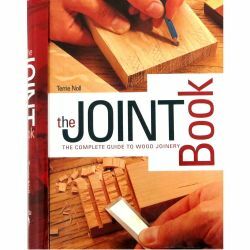 Because there is such a wide variety of project types and skill levels needed, it should appeal to a wide range of woodworkers. 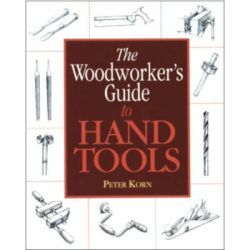 And building the projects could save any woodworker hundreds of dollars over purchasing a commercial accessory or jig for the same purpose.